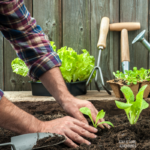 When I decided to stay at home with the family and give up my job that I have worked since my late teens, I never thought that I was going to love gardening as much as I do. From learning about gardening mistakes to avoid, to what easy vegetables to grow, gardening has become sort of my mini passion. 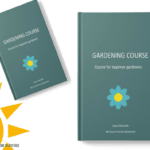 How to plant carrots was one of many challenges I faced as a beginner gardener. The reason I was sort of intimidated about growing my own carrots was, well, I never done it before. Also, I was trying to be so careful not to fail at gardening that I thought growing carrots on my own required some sort of expertise. Why do I love planting carrots each year since starting? The truth is that carrots are a great source of beta-carotene. 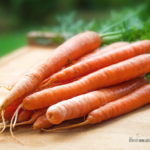 Beta-carotene is important for skin health, eyesight, and growth. 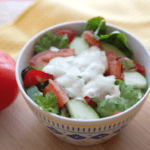 They are a good source of vitamin C, fiber, and potassium. 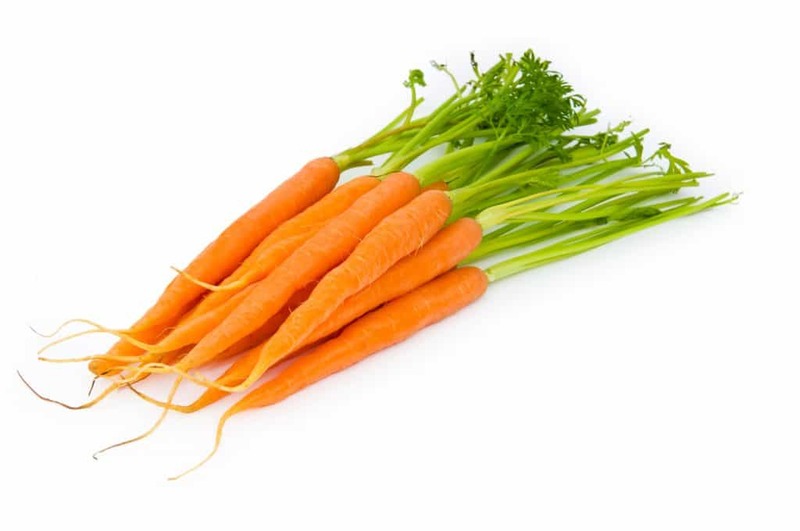 Carrots are amazing; they also have vitamin B6 and other minerals and so much more. My decision to plant carrots was not only because it's not only good for you but to be able to start growing my food as well. If you are asking yourself if planting carrots are for you, the answer is yes! Carrots are easy to grow and so delicious too. 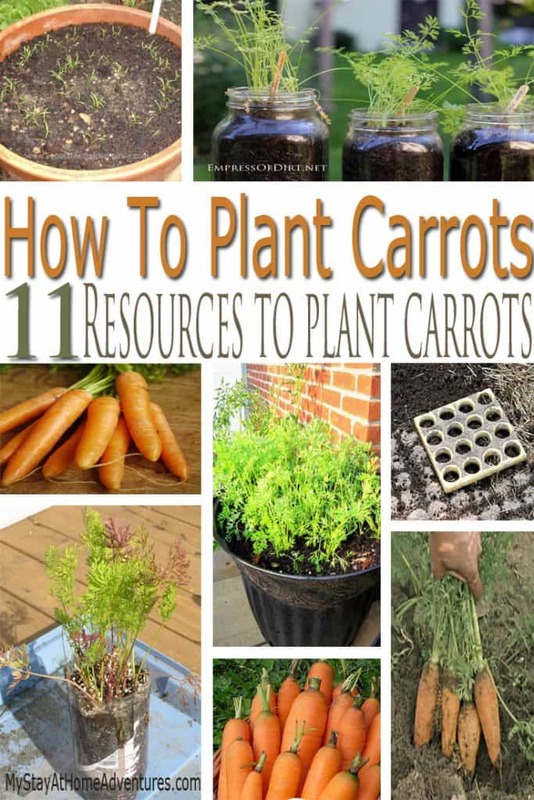 For this reason, I wanted to give you the resources about how to plant carrots to help you. Carrots can be grown outside, inside, in containers, and even inside plastic bottles! Don't believe me? 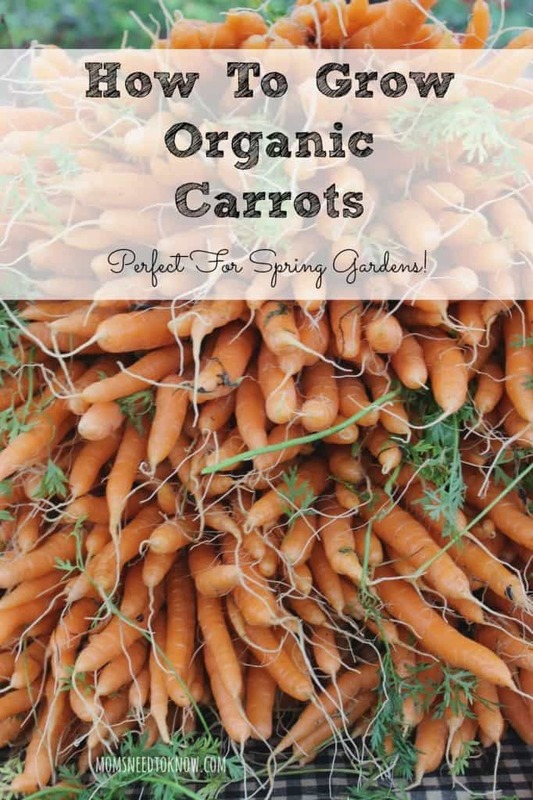 Check out these tips and resources on how to plant carrots that have helped me throughout the years. 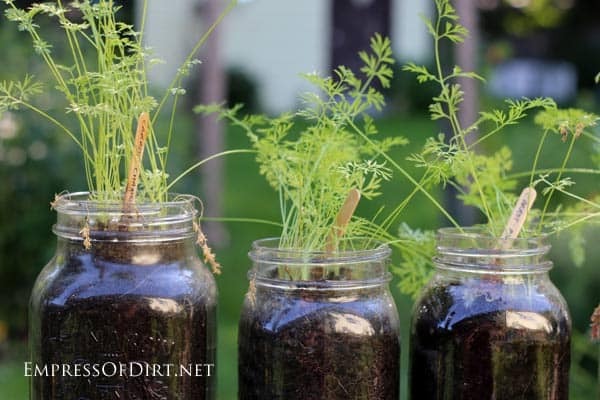 Learn to grow carrots in mason jars. Learn the reason behind this and how they turned out. 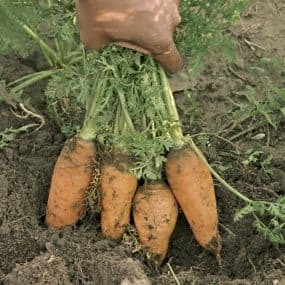 A well-detailed post about how to plant carrots and also using a square foot gardening template. 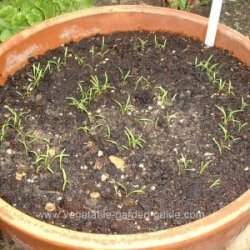 Another great post that's showing step by step how to plant and grow carrots in your garden and in raised beds. 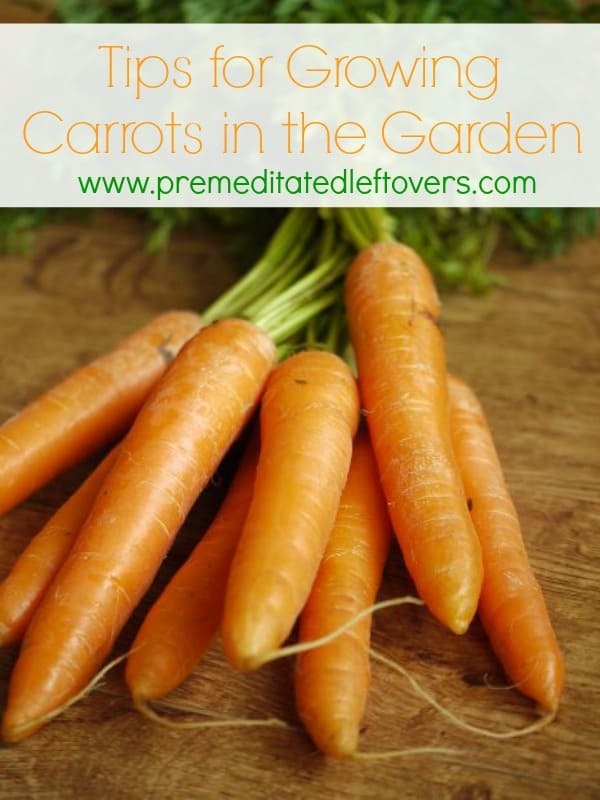 This post details on what type of seeds you need to grow certified organic carrots. This article contains important details such as the type of soils and preparations to grow spring carrots. 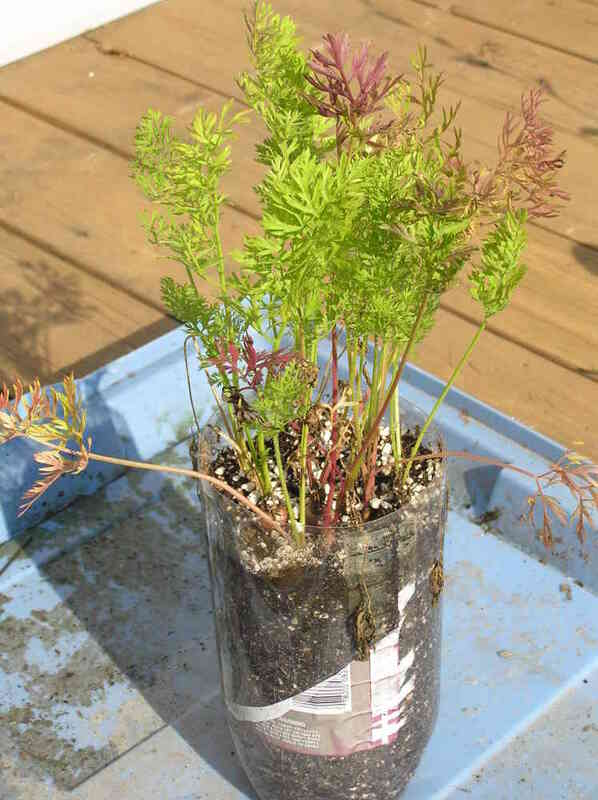 Yes, it is possible to grow carrots in soda bottles! 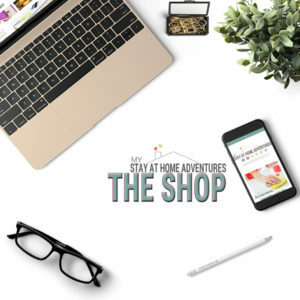 This post will show you how to do it step by step. Look how amazing and pretty they look when they grow in containers. 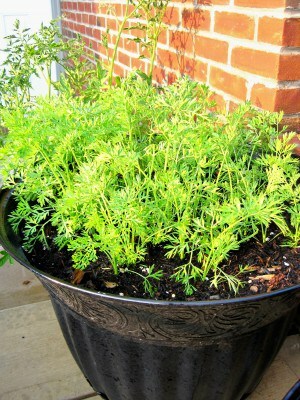 This post contains a video and shows you step by step how to grow carrots in containers. 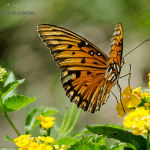 This post even goes into details on what companion plants to plant nearby! 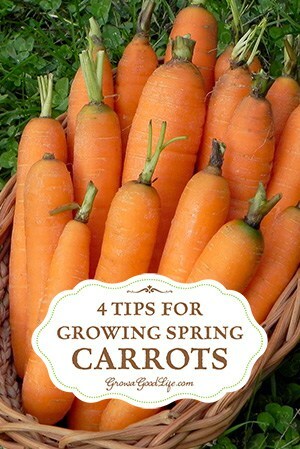 This post includes transplanting carrots when you start them indoors. Planting carrots is not hard or as difficult as many of us thought when we first started our vegetable gardens. 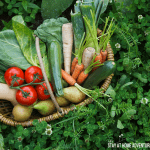 As you can see from these resources, you can grow carrots in many locations and are not hard to grow. Whatever way you choose to plant and grow your carrots, just do it! Once you get the hang of it, you will love it as much as I do! How do you plant carrots? 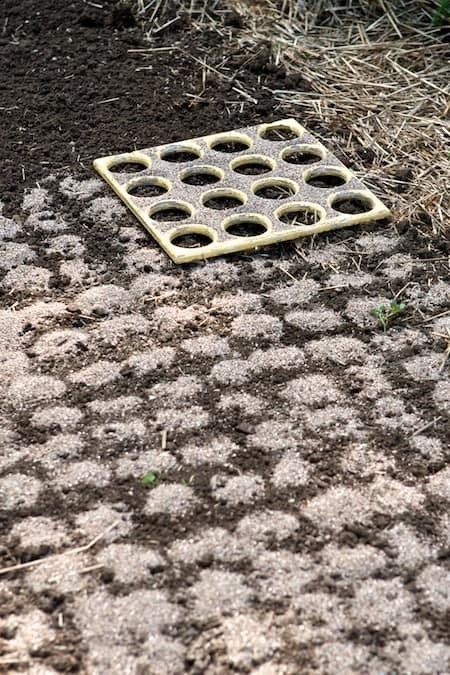 What tips do you have for us beginner gardeners?